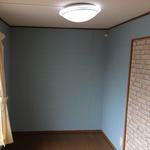 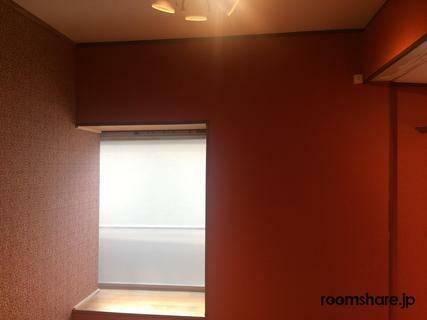 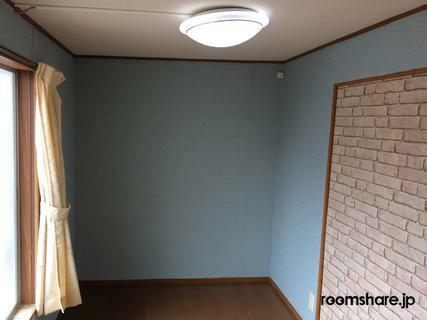 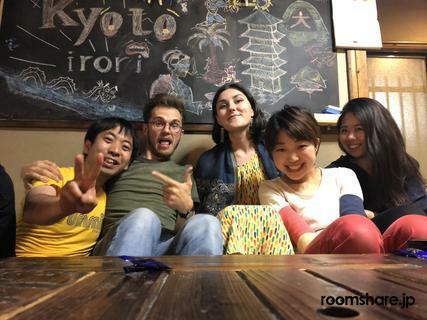 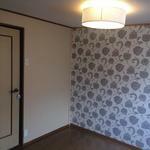 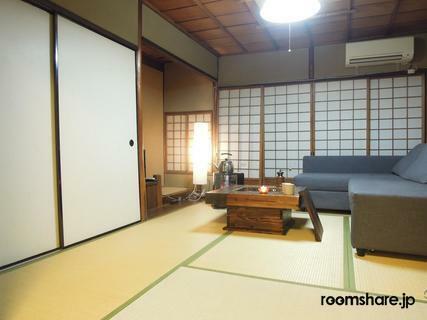 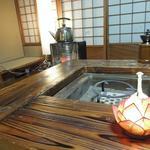 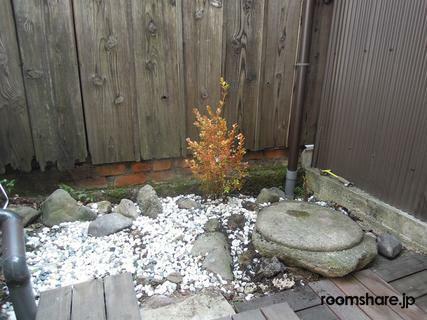 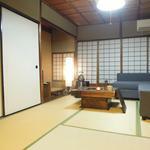 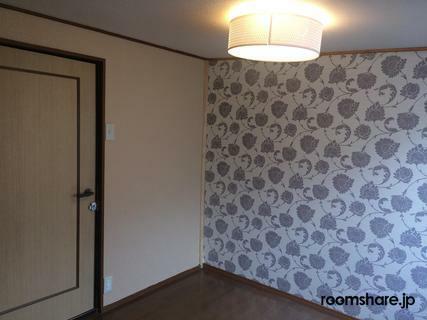 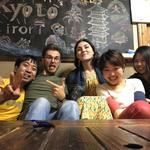 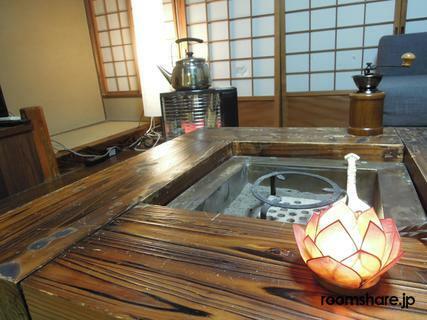 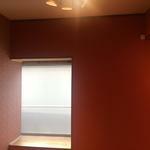 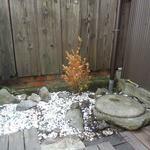 We renovated the house in a refreshing location along the Kamogawa river and made a share house. 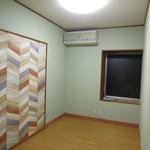 It is a quiet and peaceful environment. 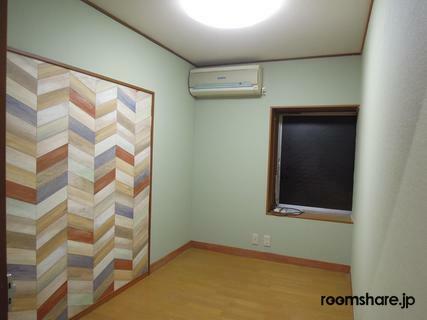 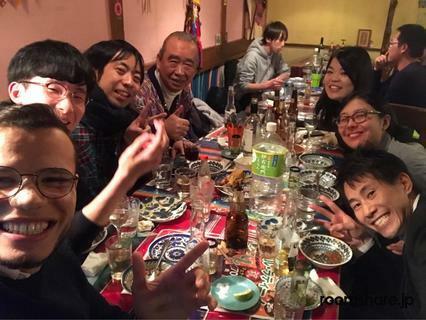 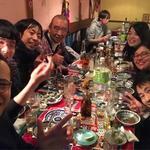 We keep 10,000 yen a month and split half the cost of all the residents.